My penchant for wellness escape accompanies whenever I step outdoors and it was no different on my recent trip to the Dominican Republic. I checked into at an apartment in Aligio Resort and Spa which fulfilled my quest for wellness to my heart’s content. 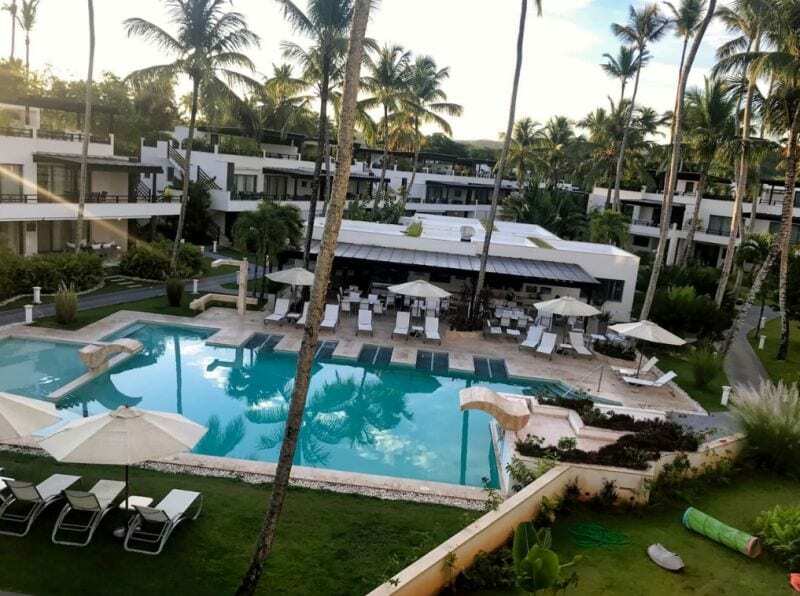 Located in the poetic Las Terrenas, it is a voguish apart hotel facing the sea, a splendid combination of 77 luxury apartments and hotel facilities. This plush cluster of property stands not very far from the unsullied sea beach of Punta Popy from where shopping arcades, restaurants, bars and a coruscating nightlife of Pueblo de los Pescadores can be accessed in a few minutes’ drive. I was pretty keen on exploring the property. What enchanted me is its aesthetic beauty, commercial worth and an overall tranquil ambience that is therapeutic for both the mind and body. Aligio Resort is customized to tourists’ needs and is up on sale around an ‘own and rent ‘ concept, an appreciative government policy to attract foreign investment. Judging by the positional advantage, tourism potential and quality of built and design, I feel they are very reasonably priced. Starting from USD 100000 and up onwards they are available for purchase. 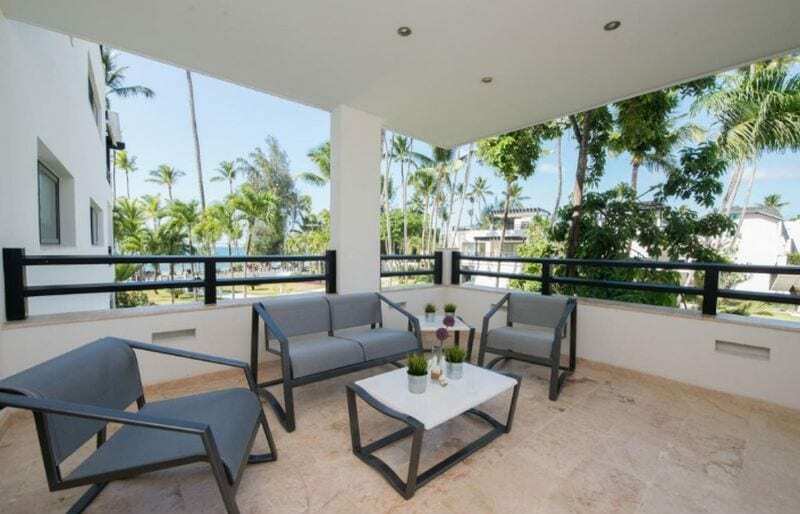 You can own the resorts and rent them out to vacationers looking for a tranquil and yet exciting escapade when you are not staying here in Las Terrenas. This is a very lucrative investment opportunity yielding a high return on investment. Though it is not a purely city-based property, the spectacular vista around is just amazing. Moreover, the taste and gimmicks of a full-fledged and modern city can be savored as well in just a few minutes’ drive. It was a wonderful stay at the Aligio Resort having an easy access to all luxuries and dedicated staff services the place had on offer. Las Terrenas won my heart at a first glance. 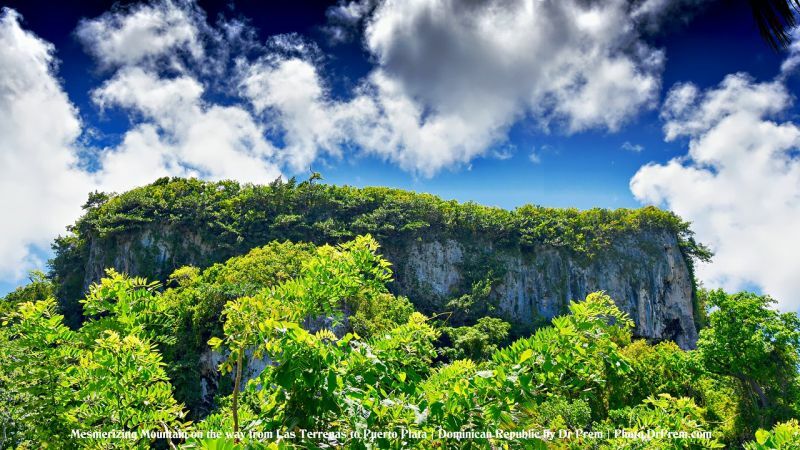 One side of it is covered with an endless stretch of blue where sea meets the sky whereas the other side is dominated by lovely mountains and eye-soothing greenery. The Aligio Resort occupies a breathtaking position amidst this picturesque setting. I must say that sea beaches of Las Terrenas are the best of its kind in the entire Dominican Republic. An alluring underwater life pulls tourists into the myriad flora and fauna under water. The place is just cut out for complete mental repose coupled with physical composure. The apartment was spacious exclusively dedicated for my purpose with splendid relaxing lounges and spaces (that included a personal Jacuzzi too), which I always appreciate in an accommodation facility. It had a separate sitting area or lobby, a dining space and an open kitchen with all types of ovens and utensils and even bar stools and a small table. A freezer was also installed in the room to stack your provisions. Rooms are well furnished with king sized bed, excellent internet connectivity, cable television and air-conditioning system. The bathroom attached was spacious and tidy. It made me feel-at-home, warm, easy and everything well taken care of. With other free services came an assured drinking water supply. The property has a free on-site car parking facility and a modern restaurant serving awesome food. I tried some French food and it was awesome. Especially, I would like to mention the coffee flavored dessert Tiramisu. It didn’t go to my stomach but straight went to my heart leaving an unforgettable taste in the palate. 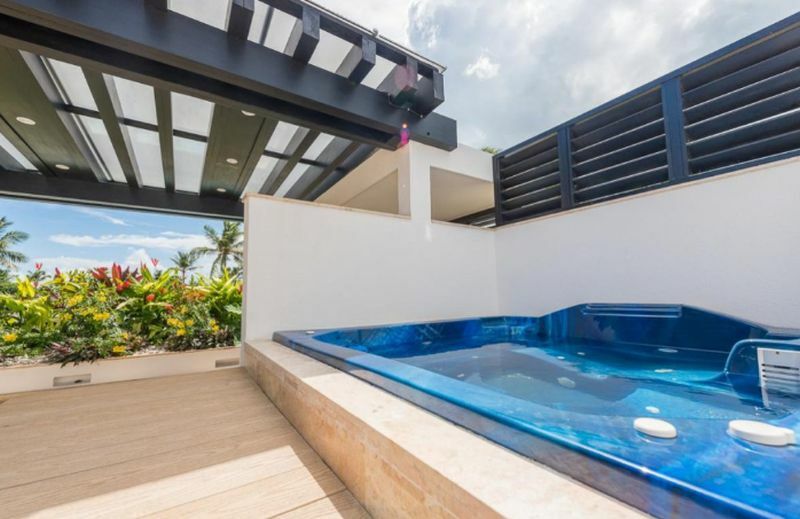 The pools, Jacuzzi and spa are the real assets of the lavish property. They seem to give a new and improved dimension to the concept of holidaymakers’ unwinding. I simply loved it. Around this novel concept, the resort’s marketing efforts stand as pillars of strength. You get an unrestricted view of the sea beach from the apartment’s first and second floors. Wherever I set my eyes, lush green grass and well-groomed garden gave a soothing feeling. I didn’t hesitate to go for a deep slumber on a hammock placed in the garden. The outdoor is well groomed. The lawn mowers keep on humming back and forth neatly trimming the frontage. Flower bushes, hedges and shrubs get a regular service of aesthetic gardening and landscaping. The fringe of the property has a ring of exotic varieties of palm trees. I took an outdoor stroll and enjoyed my every moment being in close proximity to nature. The hotel lawns offered a carpet for a breezy traipse. It was great to spend relaxed evenings on chairs arranged on the outside patio. How can I miss such a golden opportunity to unwind? Just across the street in front of the resort stands a sun lounger where you can lie down and relax in a deck. In case the sun is too scorching, there is a foliage cover to give you the shade. Even though the resort was booked to capacity, all the events were well organized. The staffs are friendly, efficient and dedicated. Every time you are in front of the reception you are greeted with a warm smile. No rush and no confusion, the resort management is very proactive and could comprehend customers’ requirements very well. Practically, they will read your thoughts and arrive with a solution to an issue before you voice your difficulties in case. I can’t help appreciating the logistics management of this resort. It provides twice a day trip to the city for your visit to supermarkets, library, provision store, bakery, dry cleaning and other service stations. Las Terrenas has a sizeable French and Italian population and has inspired the growth of restaurants serving French and Italian food. 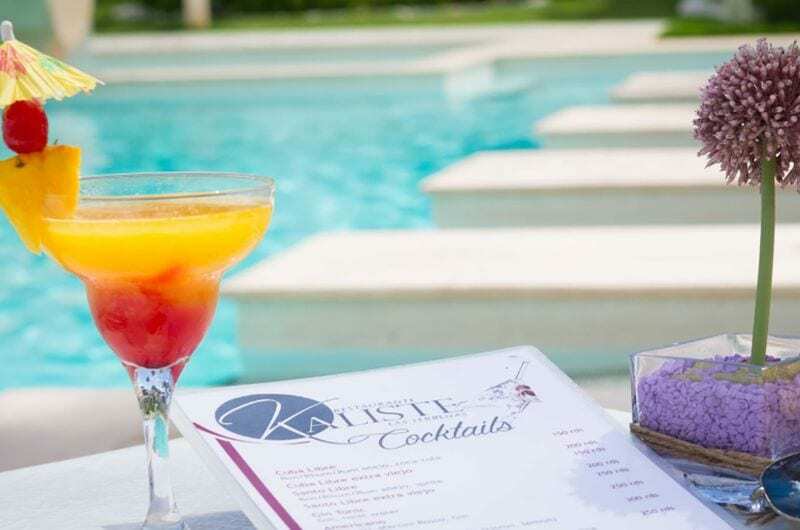 Bars would do well to serve you the best of Caribbean drinks. The resourceful management will handle your property well, undertaking all official paperwork and renting it out to holidaymakers. The objective is to get you the best and worry-free return on your investment. So if you plan for a vacation in the Dominican Republic, do not miss your stay in Aligio Resort.